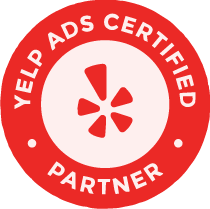 Your Online Helpers is pleased to announce a new partnership with Yelp as a Yelp Ads Certified Partner (YACP). This partnership with Yelp will help our clients manage and promote their profile pages with Yelp Ads. 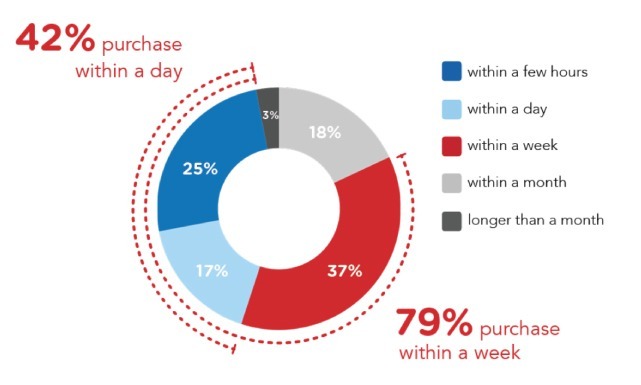 According to Nielsen, consumers rank Yelp as the #1 review site for finding local businesses, so it’s no surprise that consumers also rank Yelp as the most useful for making a final purchase decision – 79% of them purchase within a week after visiting Yelp*. 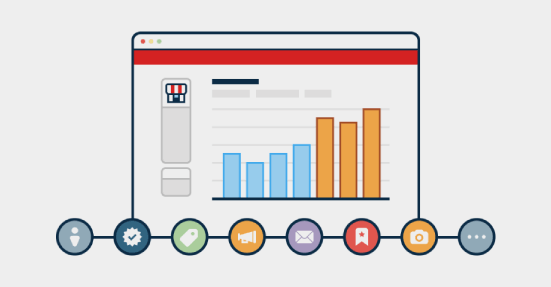 Through Your Online Helpers, clients will be able to purchase Enhanced Profiles which will allow Your Online Helpers to manage their Yelp business pages through a centralized dashboard. This dashboard allows Your Online Helpers to update profile information, respond to reviews, and view analytics for better performance and on-demand reporting. 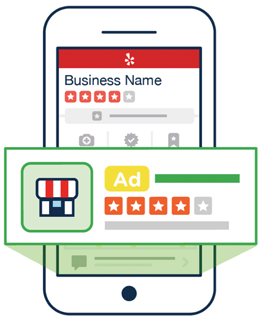 The partnership between Your Online Helpers and Yelp allows clients to opt-in to the Yelp CPC Ads program which includes campaign flexibility with month-to- month programs, CPC Promotion eligibility, and enhanced Yelp Ads targeting capabilities. Exclusive rates available. Contact us for details. 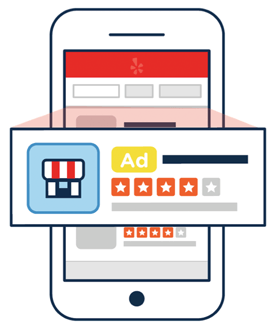 Contact Your Online Helpers and we’ll run a custom performance audit to find out how your business can benefit from Yelp Ads.